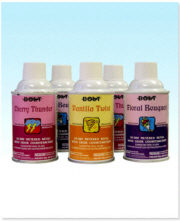 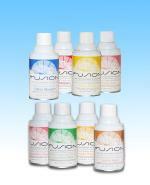 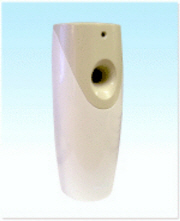 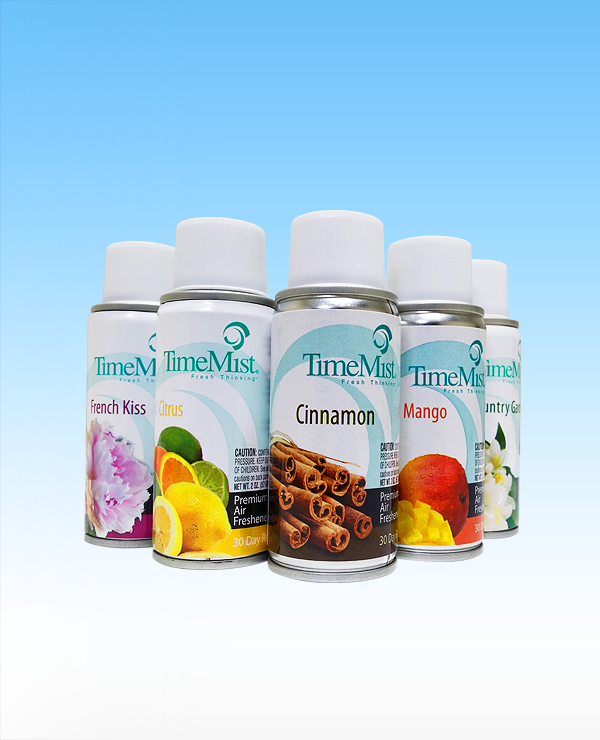 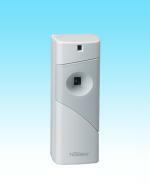 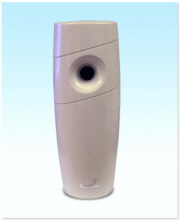 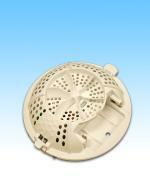 MICRO TIMEMIST METERED AIR FRESHENER(EA). 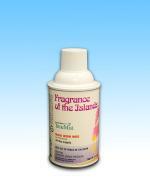 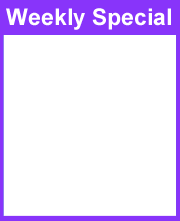 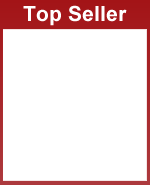 Choose Fragrance from the "Scent" Drop Down Menu Below Product Price. 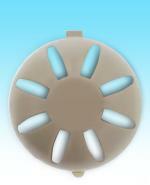 spray setting, and 45 Days on 45-minute spray setting. 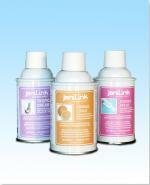 Product Packaging Specs: Unit Size 6.6-Oz.